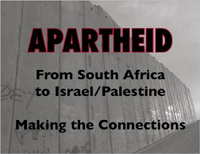 With Obama’s visit to the Israeli apartheid state, it is important to point out the old lies about Palestine that Obama and Netanyahu insist are “facts”. This article originally appeared on english.aljazeera.net on 27 October 2011. First, we spit out our coffee over President Obama’s appointments of former Monsanto goon Michael Taylor as Food Safety [sic] Czar and ‘biotech governor of the year’ Tom Vilsack as Secretary of Agriculture. Then we choked on our grits when he made Monsanto lobbyist, Islam Siddiqui, the US Ag Trade Representative. Now, the real food movement has completely lost its appetite with Obama’s nomination of Monsanto defender, Elena Kagan, to the US Supreme Court. In December 2009, in her capacity as Solicitor General, Kagan intervened in the first case on which SCOTUS will rule involving genetically modified crops, Monsanto v Geertson Seed. She defended Monsanto’s fight to contaminate the environment with its GM alfalfa, not the American people’s right to safe feed and a protected environment. 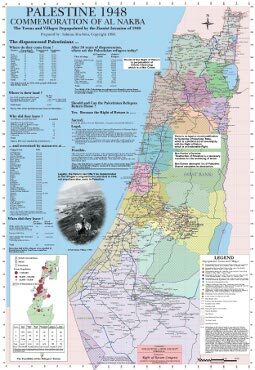 “Colonialism is peace; anti-colonialism is war.” This is the unalterable equation that successive Israeli governments insist must determine the basis of all current and future relations between Israeli Jews and the Palestinians. 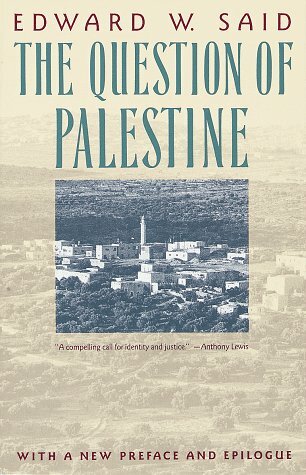 Indeed, the deployment of the rhetoric of peace between Palestinians and Israeli Jews since the 1970s has been contingent on whether the Palestinians would acquiesce in this formula or insist on resisting it. 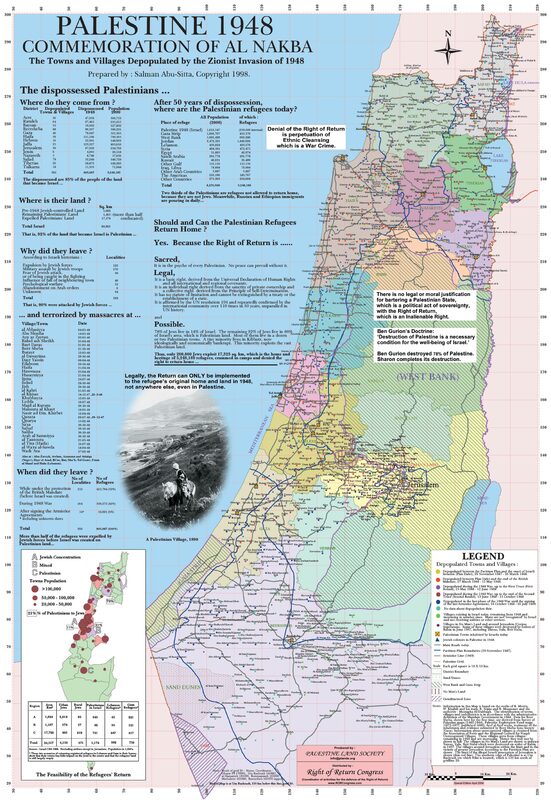 The Oslo Accords were in large measure a ratification of this formula by the Palestine Liberation Organisation. 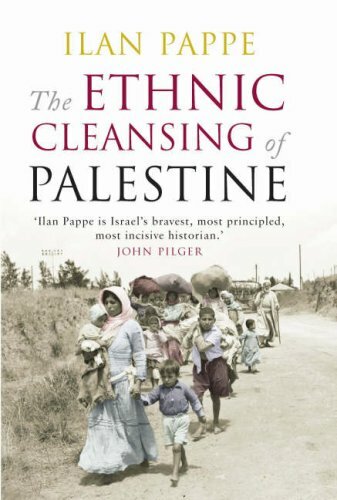 Nonetheless, Palestinian resistance, violent and non- violent, to understanding “colonialism as peace” never fully subsided, even as the Palestinian Authority insisted that it become the law of the land. Five permanent members of the United Nations Security Council have now joined forces against Iran. China and Russia had previously resisted taking action against Iran have now joined forces with Britain, France, Germany and the United States. This looks so much like the build up to the invasion of Iraq with harder sanctions on the horizon and followed with what could inevitably be military action. Doesn’t it appear strange that we also saw this same build up in Pakistan and India with the US spearheading pressure to stop both those nations from gaining Nuclear Weapons? 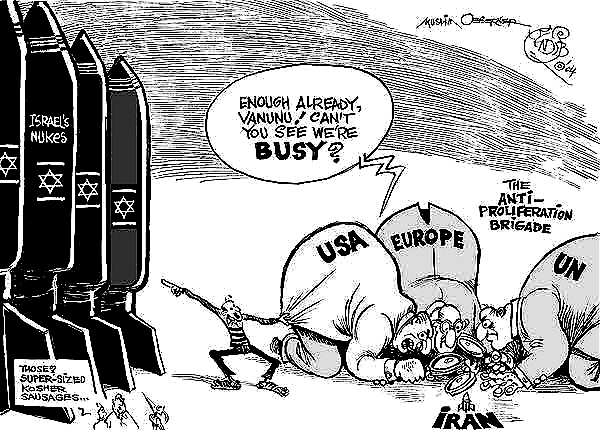 What gives these elite five the right to dictate what another country should or should not do and yet is continues to turn a blind eye on the Israeli Nuclear Programme that already has its own nuclear arsenal. We have the two leaders of the pack highlighting their concerns in respective press releases with the following headlines: “Brown says sanctions next if Iran doesn’t respond” and “Obama warns Iran of consequences.” It is obvious that both the US and UK are heading for a showdown and really do want a conflict with Iran. I guess its time for the price of oil to go up and for the US to increase its arms sale.